Spritz is proud to be the marketing agency for San Francisco’s Salesforce Transit Center, a regional transportation and lifestyle hub in the final stages of construction. 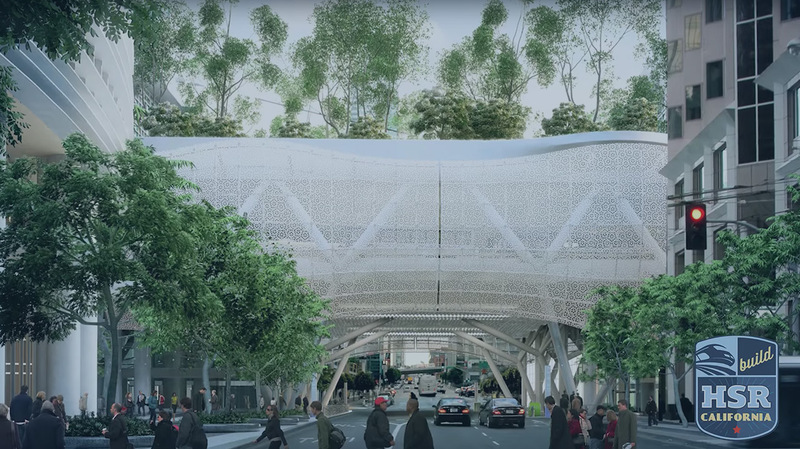 Located in SoMa amongst Fortune 500 companies, tech giants, and start-ups, Salesforce Transit Center will be serving 100,000 daily commuters and visitors, not just as a mass transit hub, but also as a full lifestyle destination. Curated retail and dining experiences enhance offerings for visitors and locals, while public artworks from local artists lend a special flair within the center itself, and a sustainable 5.4 acre rooftop park hosting an outdoor ampitheatre, a series of trails, a children’s play area, and a cafe, maintains air quality, controls temperature, provides insulation, and serves as a unique greenspace within the city.